$1 Off Admission. Good for up to 4 adults. Not valid for Nights of a Thousand Candles or other ticketed events. Coupon code: MB2019. Some restrictions may apply. 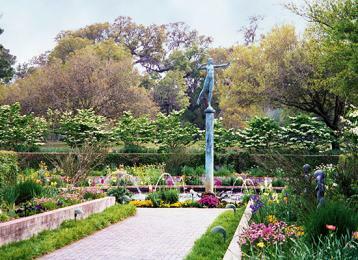 Voted one of the top 10 Best Public Gardens in the U.S. by TripAdvisor. Offering a daily selection of tours, excursions, and exhibits. Guided garden tours or explore on your own. Walk the Lowcountry Trail and visit the Zoo's native animals. Beautiful gardens, historical sites, world-renowned art collection, native animals, and gracious southern hospitality tempt you to return again and again.